Call us at 408-732-9866 today. 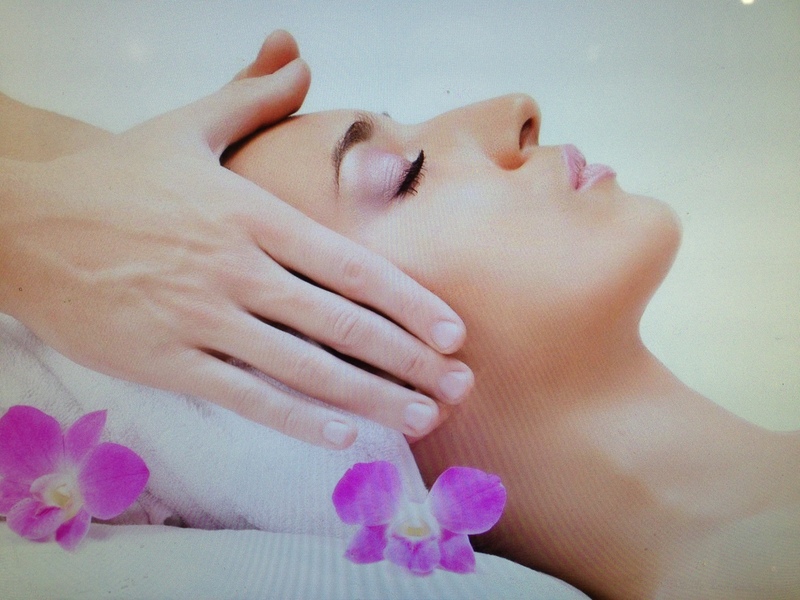 Beyond the stressful moments in our lives is the special attention and pampering you receive at Amazing Face. We believe that skincare should be part of every person’s health and beauty regimen. Like working out, brushing your teeth, and getting a haircut. We would like to take this opportunity to invite you to sample a fine selection of our exclusive Services. Utilizing natural product and specially developed skincare programs, we promote a healthier, more attractive skin in the style of the best European Salons. Through a wide range of treatments, we will develop a program to suit your specific needs. We pride ourselves on the special attention given to each individual. It’s part of our overall policy of providing the best in beauty and skincare for our clients. All appointments require your credit card number to guarantee your reservation with us. As a courtesy, we confirm your appointment 48 hours in advance. The Services you have selected are specifically reserved for you. Please notify us at least 24 hours in advance if you wish to cancel your appointment. If for any reason you must cancel or reschedule your appointment without 24 hours notice, you will be charged the full price of the scheduled services. Also, Gift Certificates will be voided if appointment is cancelled without 24 hours notice. Children are welcome only if they have an appointment for Services. For insurance reasons, children or infants may not accompany their parents during appointments in our Salon. Mariola, a skilled aesthetician, founded Amazing Face 28 years ago. Every day she strives to bring the gift and art of European skincare into every person’s daily routines. Clients acclaim her professionalism and high skill. She prides herself in achieving the most beautiful, healthy skin for her clients through personalized treatments. Mariola gives the least painful eyebrow wax ever, and is very careful with the tweezing. She's also very friendly. Mariola actually listens when I ask to keep them full! No pencil thin eyebrows!! THANK YOU. Every single other place makes them too thin and/or messes up the shape." I'm in love with everything about Amazing Face! It's such a welcoming, fun, and relaxing environment. Kasia was so great and made my wax virtually painless . She was super professional, friendly and quick! In and out in 20 minutes! Will definitely be coming to her from now on!" I bought a Brazilian Wax and there is only one lady at this place who does the waxing-she is amazing!" I love getting facials from Mariola and Kasia. They are both wonderful. My face feels so rejuvenated and fresh after the treatment. They are both very kind and highly skilled. I highly recommend this place."